We blend tradition with innovation, charisma, quality, and craftsmanship to make a stunning selection of cast iron radiators, designed to add a distinctive beauty to any residence, traditional or modern. 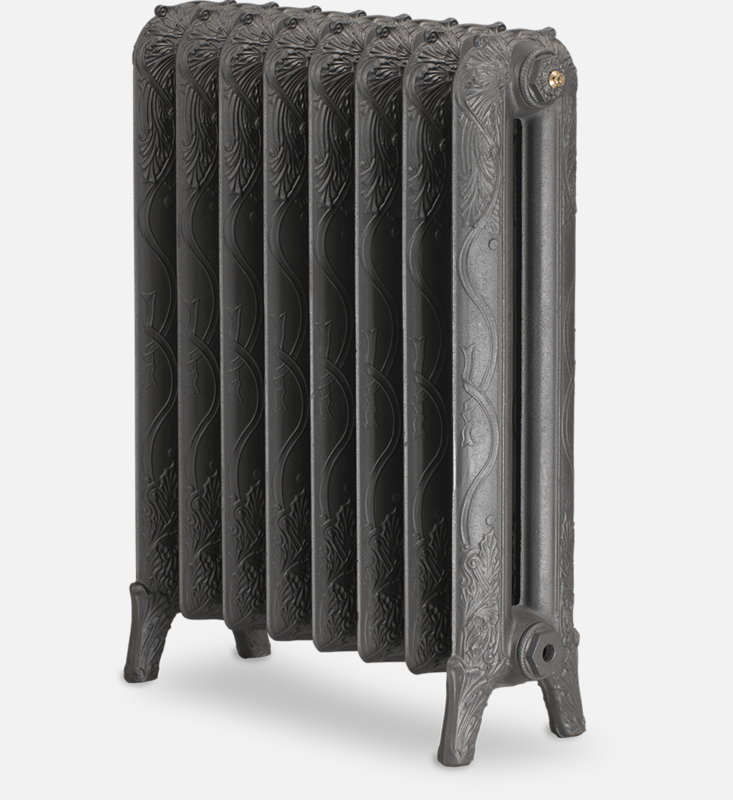 WHAT MAKES OUR CAST IRON RADIATORS UNIQUE? Our cast iron radiators are hand-built in the UK by our team of expert craftsmen, delivered to your home from just 7 days. Paladin has its own dedicated foundry producing some of the finest radiator castings available today. 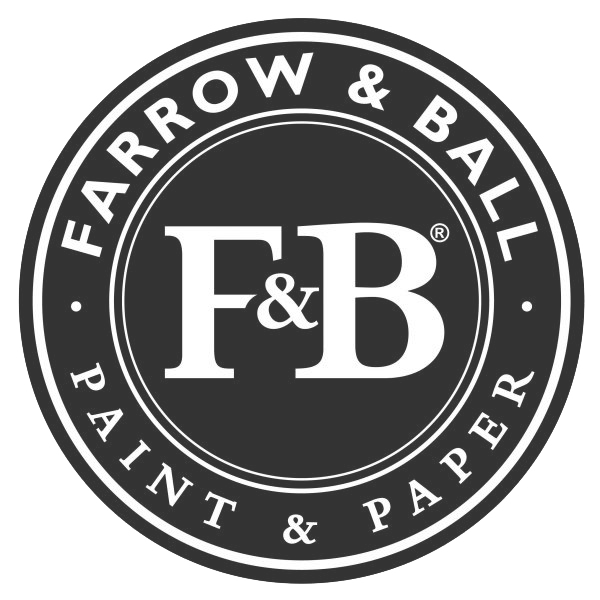 When it comes to finishing we offer a wide range of superb options including a full colour matching service.